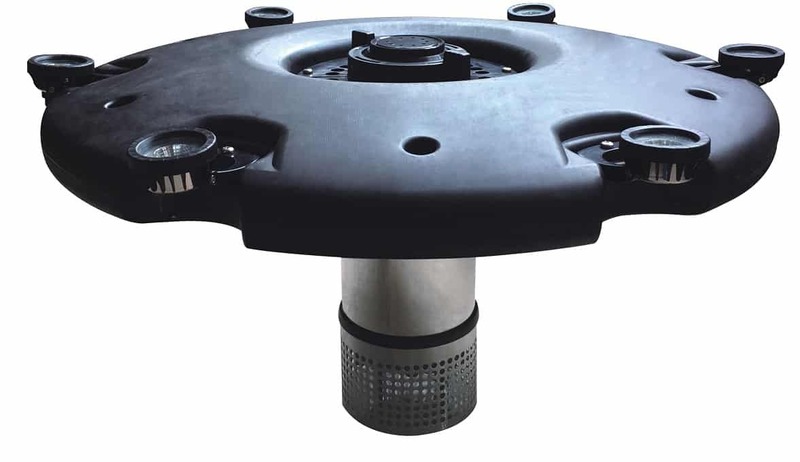 Fountain Tech is the perfect source for Wholesale Submersible Pond Pumps. We sell wholesale only. These are energy-efficient pumps used by major fountain manufacturers. If you are interested in buying retail, please purchase fountain pumps here at our retail site. For wholesale Submersible Fountain Pumps and LED Lights, please contact us at toll-free number below. You may also Email us or Fax for a Catalog and Price Sheet. See our online catalogue for our pump and LED products. 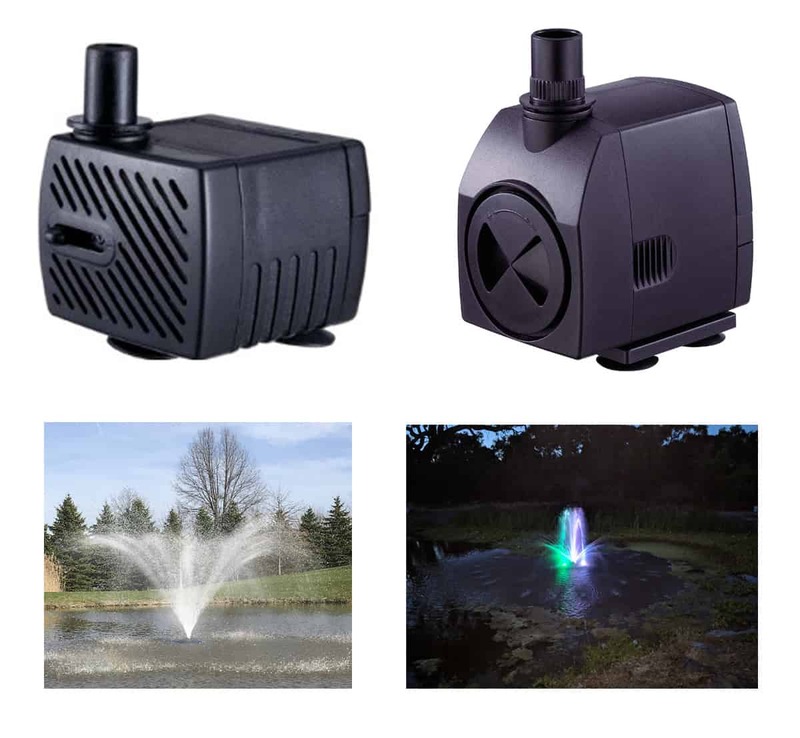 We sell fountain and pond pumps from 35 gallons per hour to 14,000 gallons per hour. 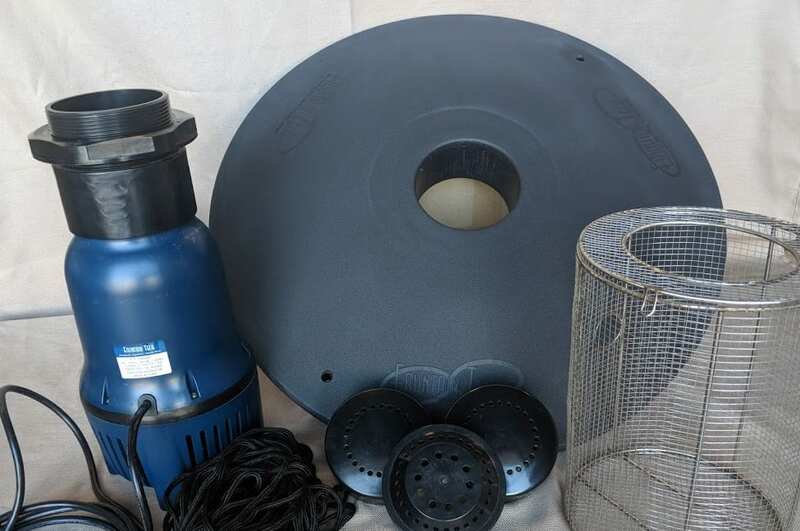 We also sell pond fountains.